Moving locations is always a chore so let us ease your burden. 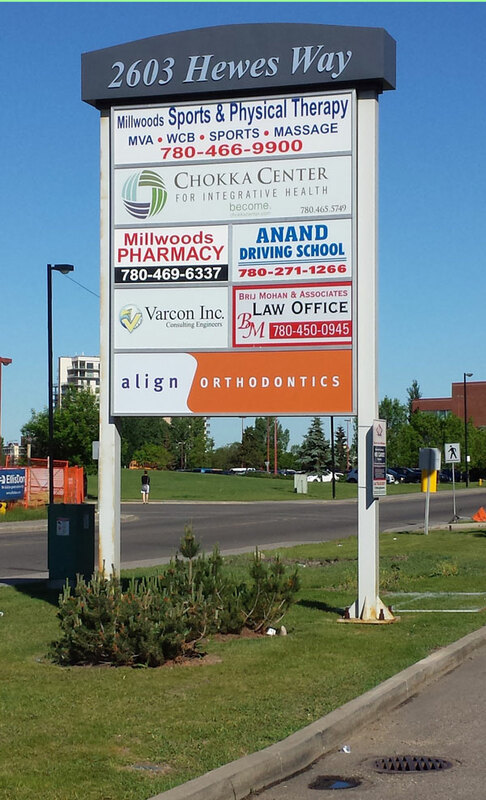 We can assess the existing signage at your new location and make suggestions that suit your needs. Removal and disposal of any old signage can be arranged and we always fill the old holes to keep your property manager happy!